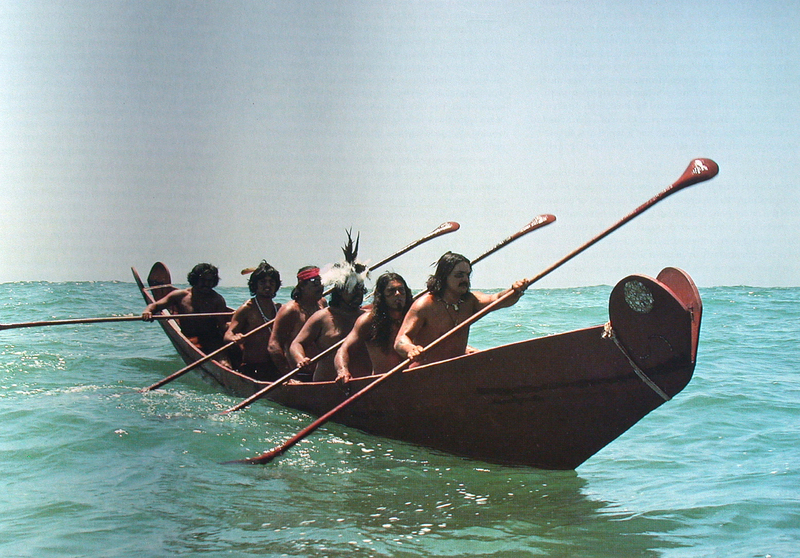 The Chumash are currently a maritime oriented people, and have been so since the 1970s. . Before that? Well you know what happened, colonization and marginalization. Also, though it wasn't always called the Chumash Culture, the Northern Channel Islands have shown cultural continuity by the ancestral Proto-Chumash from the settlement to the historical Era.